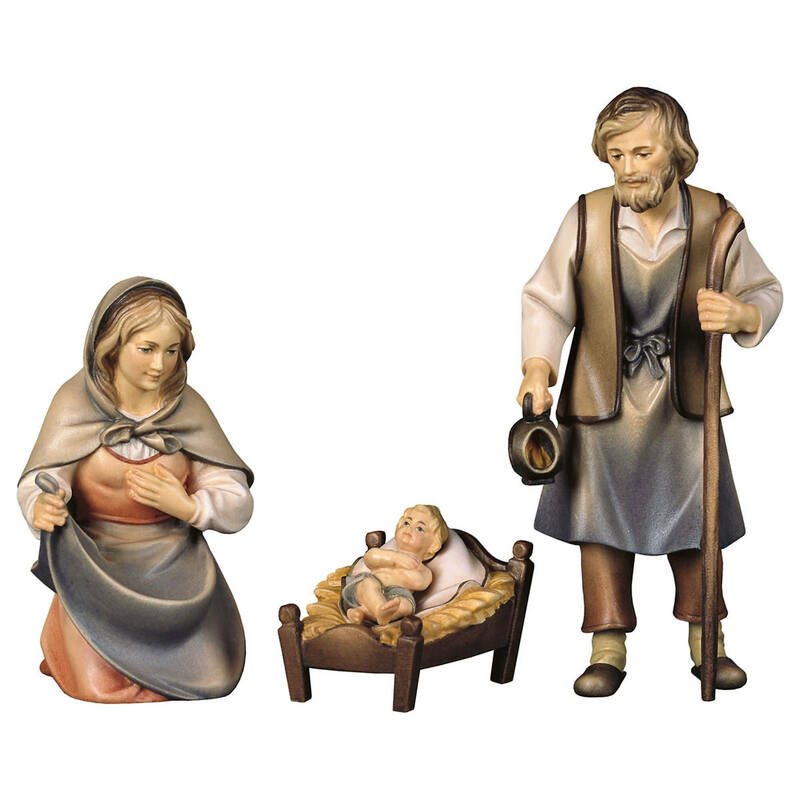 Product information "Nativity Set - 22 pcs." 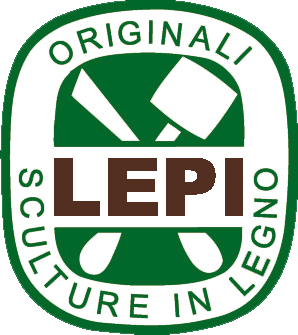 This Set is made by Lepi. 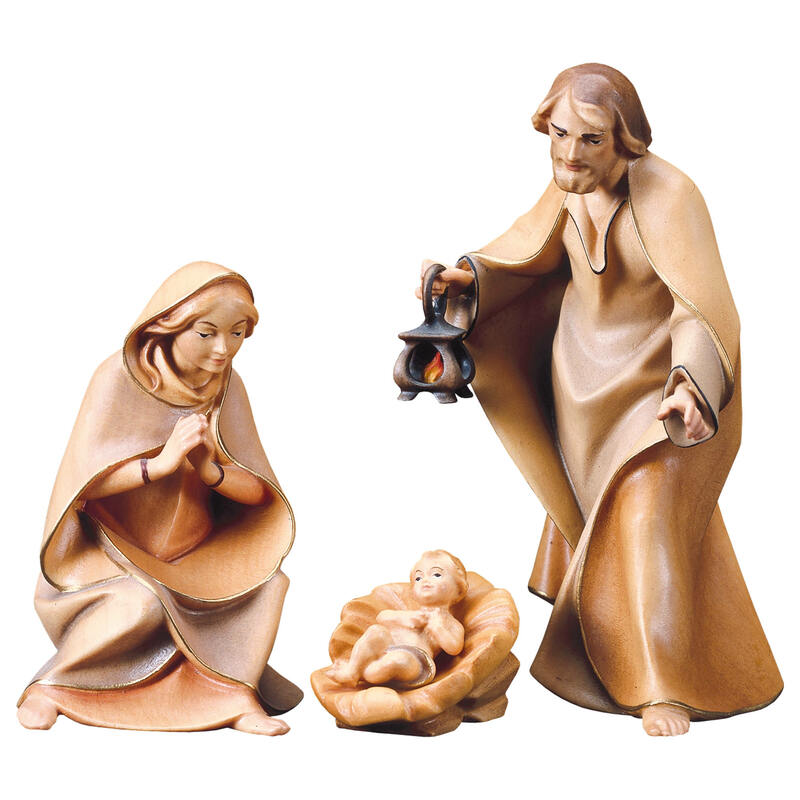 All figures are handmade. 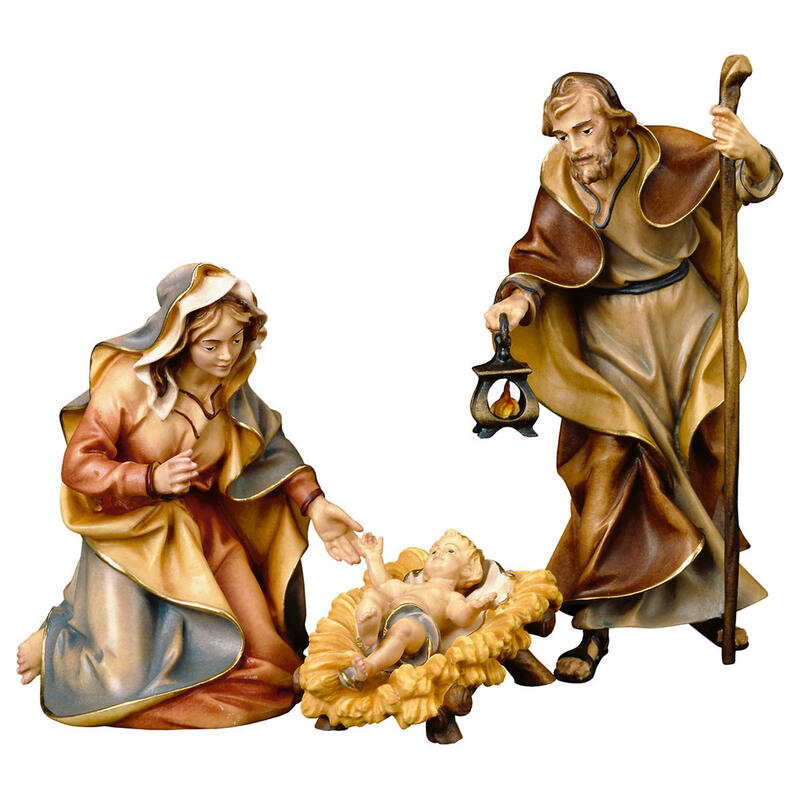 The multicolor figures are handpainted. 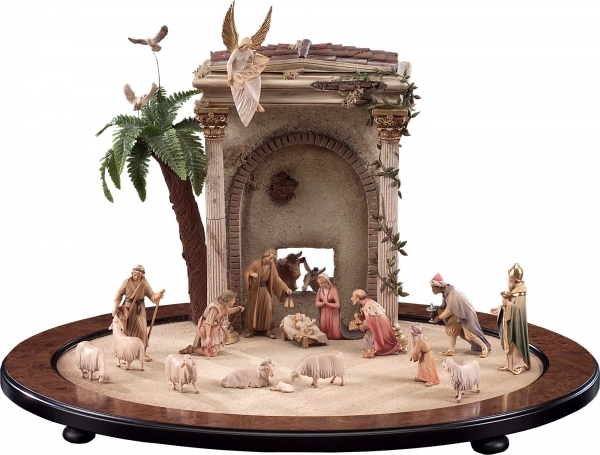 "Nativity Set - 22 pcs." 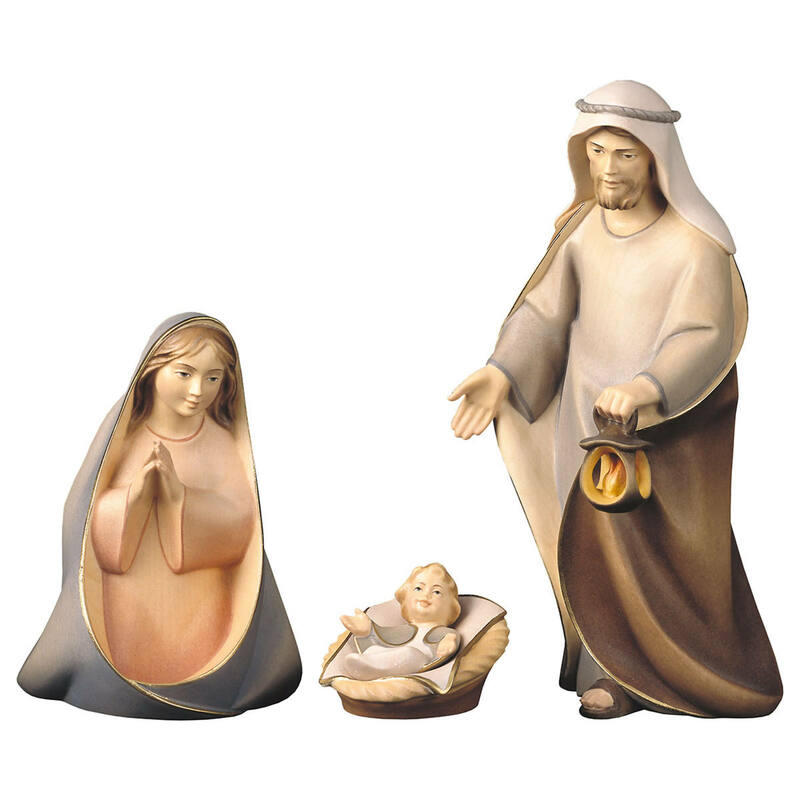 Customer evaluation for "Nativity Set - 22 pcs."